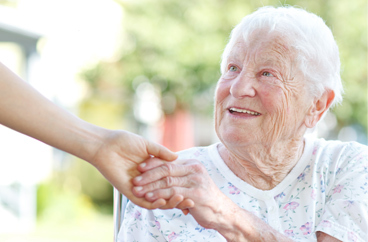 Providing Recovery Home Care Services in Richmond, Virginia. Our office provides recovery home care services in the following locations including Richmond, Midlothian, Manakin-Sabot, Henrico, Glen Allen, Mechanicsville, Tuckahoe, Bon Air, Woodlake, and Moseley in Virginia. 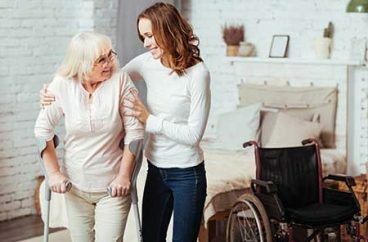 Acti-Kare of Richmond, VA provides recovery care services for surgery, accident and other disabilities – qualified caregivers – meals, personal care, house cleaning and more. 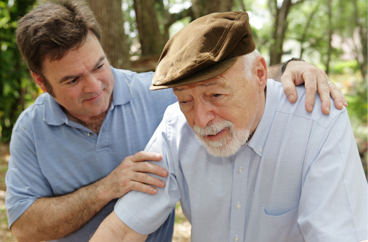 To request in-home recovery care services fill out our request form above or call 804-264-2829. In addition to Richmond, our office offers recovery home care services in the following locations: Midlothian, Manakin-Sabot, Henrico, Glen Allen, Mechanicsville, Tuckahoe, Bon Air, Woodlake, and Moseley in Virginia.